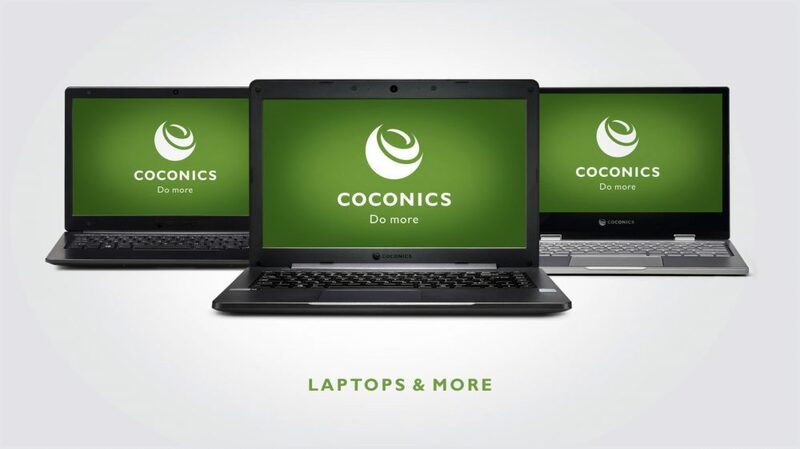 Coconics is a joint venture of the state-run Keltron, a US-based technology firm UST Global, KSIDC and Acceleron. It is pitched as a unique public-private laptop and server manufacturing company from Kerala. 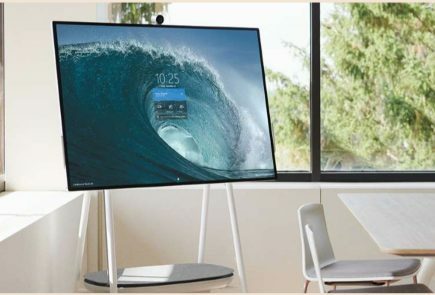 Also, Intel is providing the guidance and technical assistance to manufacture laptops in India under the ambitious ‘Make in India’ initiative. The laptops feature some good specifications. 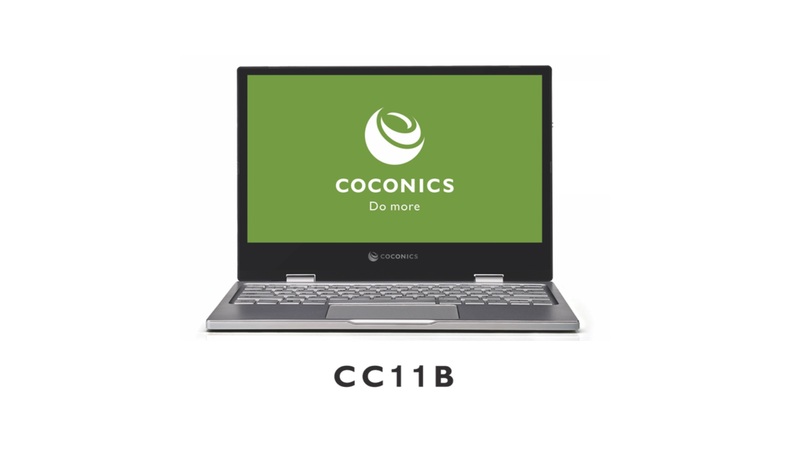 The CC11B is an 11 inch 2-in-1 having a FullHD resolution. It has an Intel Celeron N3350 inside coupled with 4GB RAM and a 64GB eMMC storage. 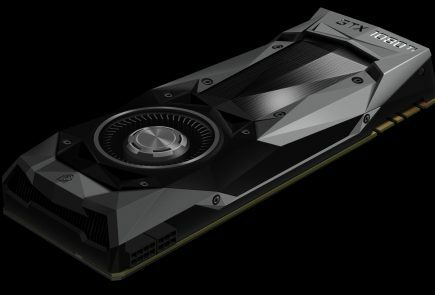 It features a Type-C port and has Windows 10 on board. 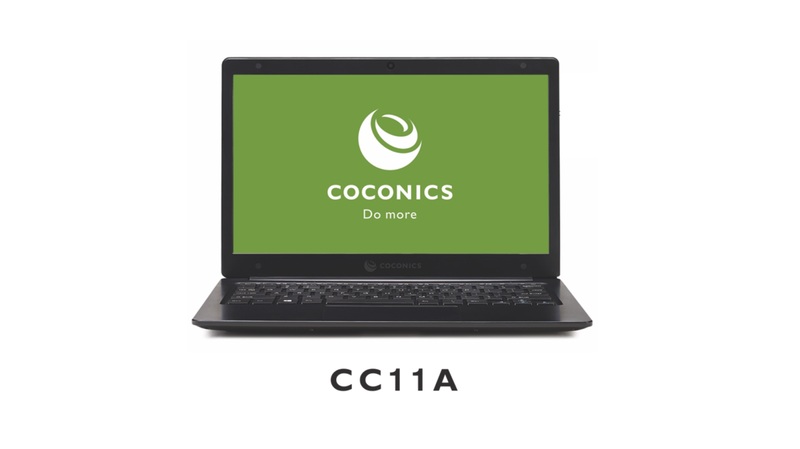 The CC11A has a 11 inch HD display with an Intel Celeron N4000 inside. 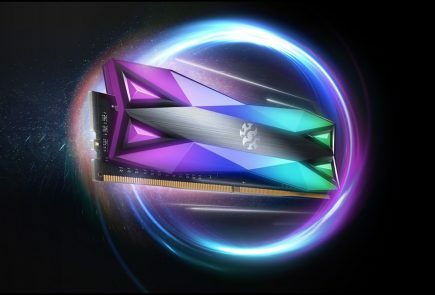 It has 2GB of RAM and 64GB of eMMC storage. The laptops will arrive with Windows 10 pre-installed. 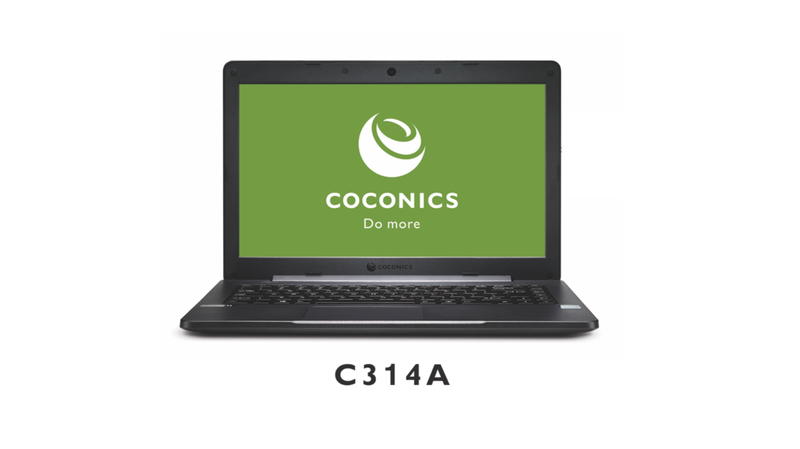 The C314A is a little more powerful than the rest. It has a 14 inch HD Display. It has a Intel i3 7I00U inside with 4GB of RAM and 500GB HDD. The laptop also has Windows 10 pre-installed. It is drop resistant and has also been tested for water and spill resistance. The laptops will be manufactured at the plant in Monvilla, Thiruvananthapuram. It also has a capacity to produce 2,50,000 laptops annually. The manufacturing plant is ready and an official plant inauguration will happen this month. That’s when the manufacturing of the laptops will also begin. With this, Kerala becomes the first state in India to design and manufacture laptops. 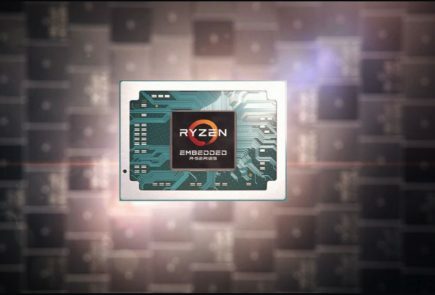 The pricing and the availablity of the laptops hasn’t been announced yet.